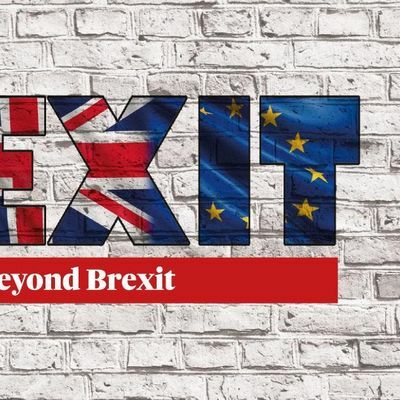 As the United Kingdom prepares to exit the European Union on March 29th, the GEC is looking to provide our clients and extended community with an information session on this topic and how entrepreneurs in Ireland can and will be affected by such an exit of the UK from the common market. 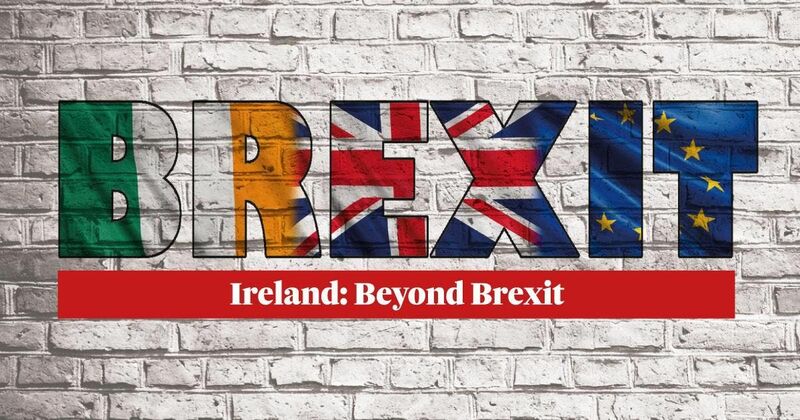 This event will be taking place in Conference Room 3 of the GEC on Friday the 22nd of March from 08.30am and we will be joined by a number of industry professionals including Enterprise Ireland to offer their industry insights, knowledge and opinions on how to best equip yourself and your business to face the effects that Brexit will have on Irish business. Please feel free to join us for this information session here in the GEC on the 22nd and we look forward to having you with us for this event.